The rehabilitation of Central Avenue began with Phase I in the summer of 2012 with storm drain reconstruction and roadway construction and beautification from Madison Street to Baltimore Street. Phase I was complete in summer of 2015. The Central Avenue Streetscape (Phase II) and Harbor Point Connector Bridge Project continues the streetscape rehabilitation along Central Avenue from Baltimore Street to Lancaster Street and includes the construction of a bridge that will extend Central Avenue to Harbor Point, a 27-acre mixed-use development located on the waterfront west of Fells Point and just south and east of the growing Harbor East neighborhood. 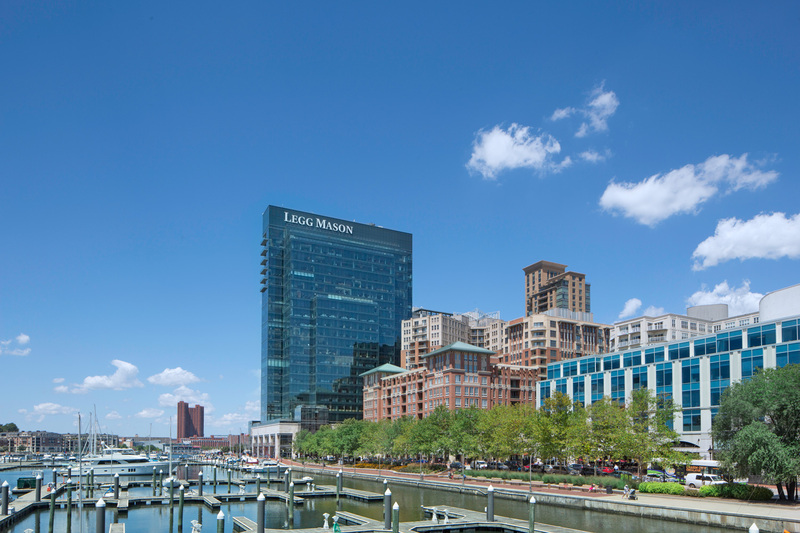 Construction on the Harbor Point Connector Bridge will begin early 2017, with an anticipated 15-month project schedule. Phase II of the Central Avenue rehabilitation, from Baltimore Street to Lancaster Street, is expected to begin 2017. The streetscape improvements and the new connector bridge will bring many benefits to this growing and active neighborhood and commercial district including improved safety, roadway capacity, accessibility, mobility and aesthetic appeal. To learn more about the Central Avenue Streetscape and Bridge Project, click here. Weather permitting, starting Monday, March 19 and continuing through Friday, March 30, crews will deliver 27 bridge beams to the project site, marking a major milestone in the project’s progress. Once the beams are delivered and set in place, crews can start construction of the bridge deck. Flaggers will be located along Fleet Street, Central Avenue and Aliceanna Street to direct delivery trucks and motorists safely around the area.